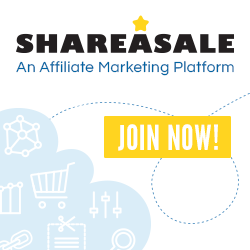 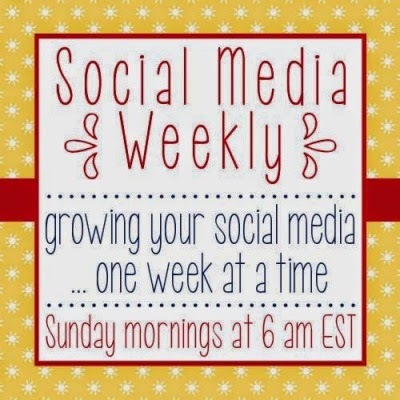 With a different social media link up every week. 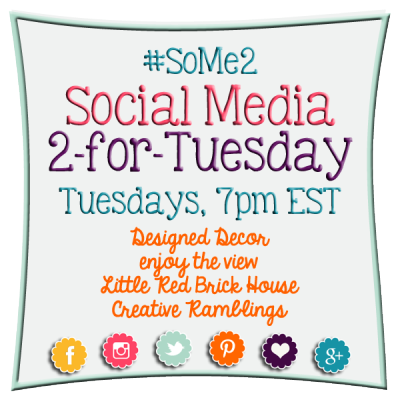 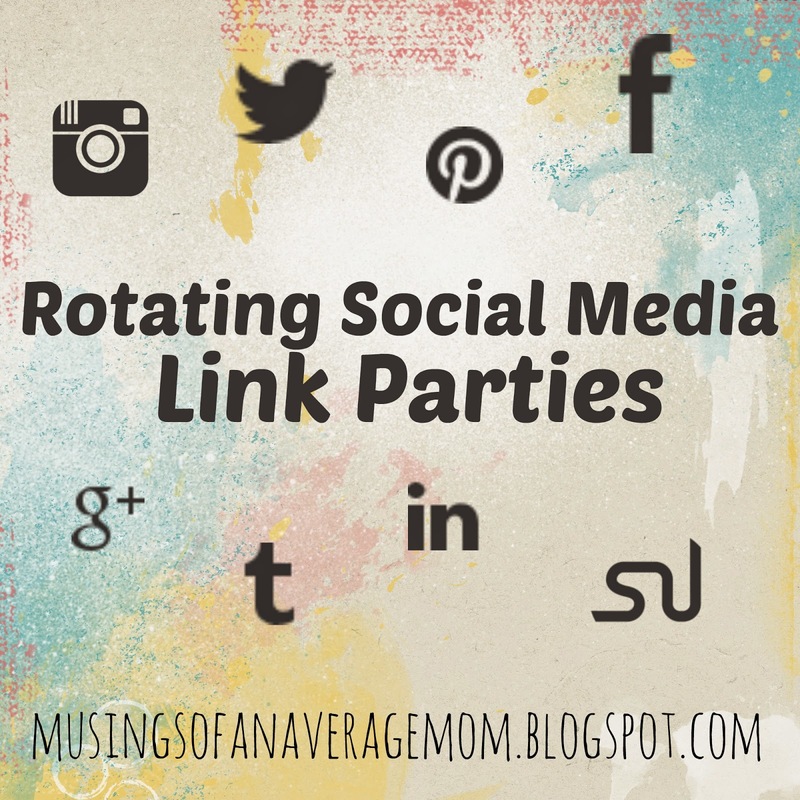 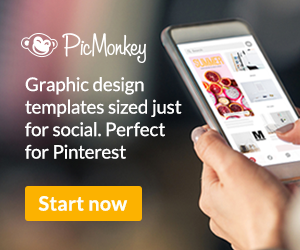 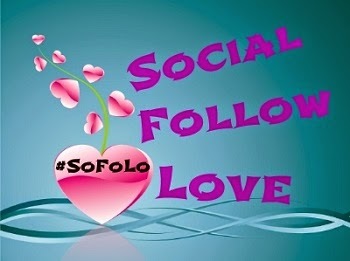 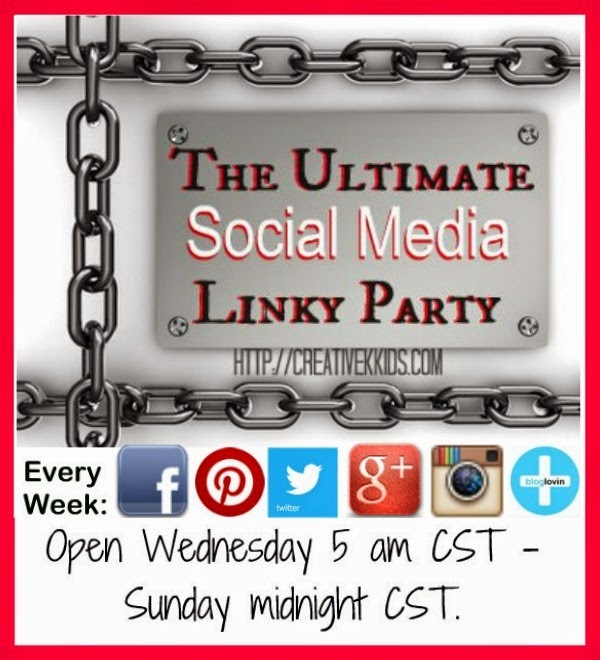 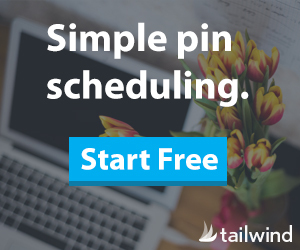 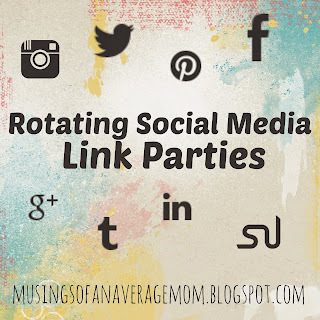 #SoMe2 - Social Linky Party on Designed Décor and 3 other blogs where they have a social media linky every Tuesday @ 7pm that cycles through Instagram, Twitter, Pinterest, Bloglovin’, Google+, and Facebook. 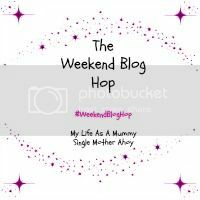 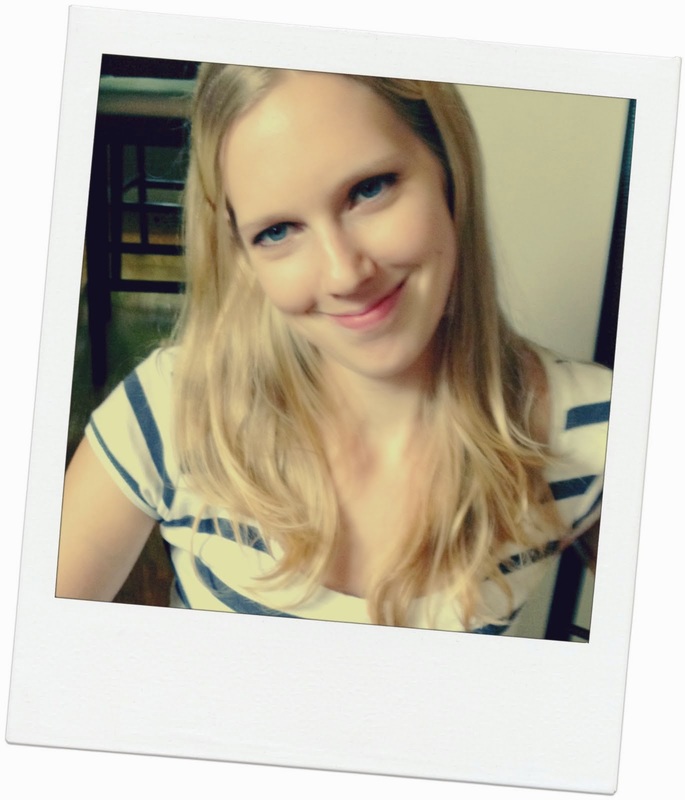 Link up your main blog pages and social media links at the Weekend Blog Hop on My Life as a Mummy Starting Saturday morning.